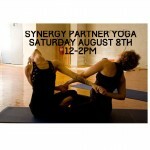 Synergy Partner Yoga incorporates Thai massage, yoga and creative movement. It inspires trust, playfulness, and communication. Please join us for this workshop where you’ll walk away with basic, fun, easy, and effective exercises to do with your friends and loved ones. No experience necessary. All are welcome. 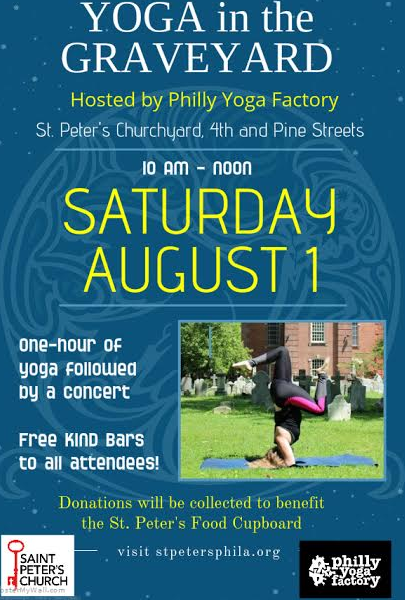 No partner necessary, but feel free to bring one if you like!